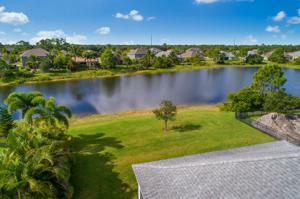 GORGEOUS Lake Views!! 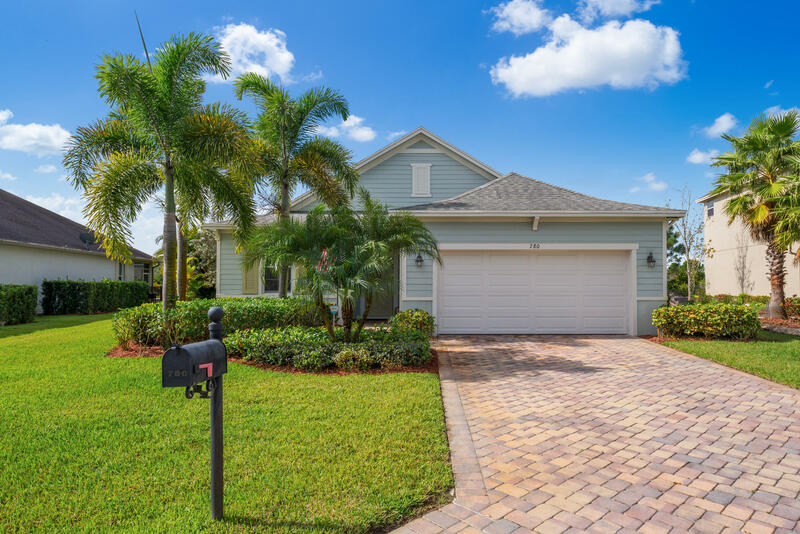 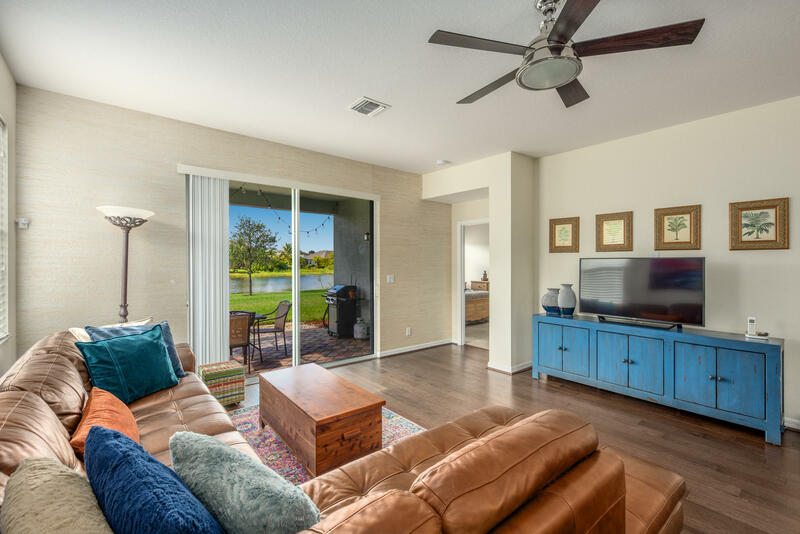 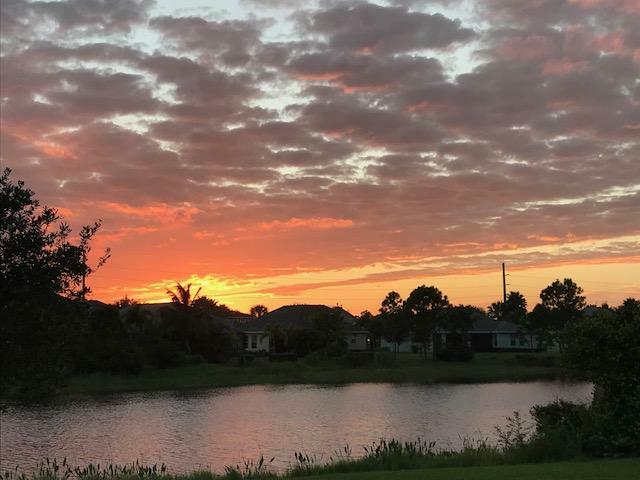 And breathtaking sunsets are what awaits you at this impeccably maintained CBS home in the very desirable community of Copperleaf. 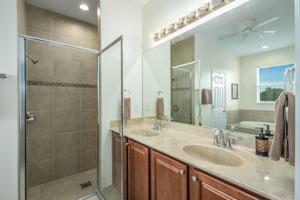 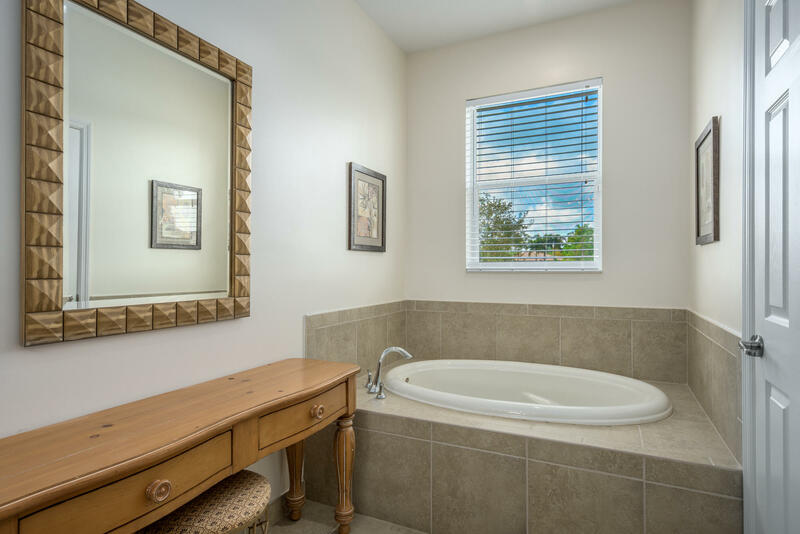 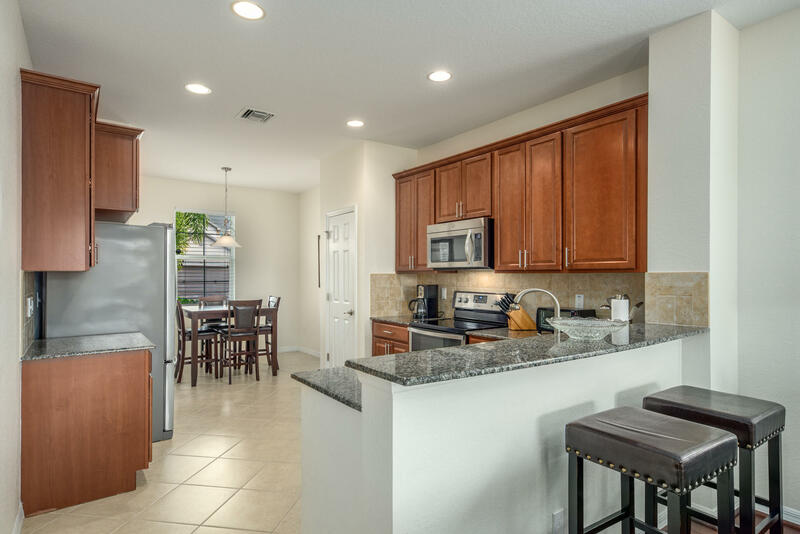 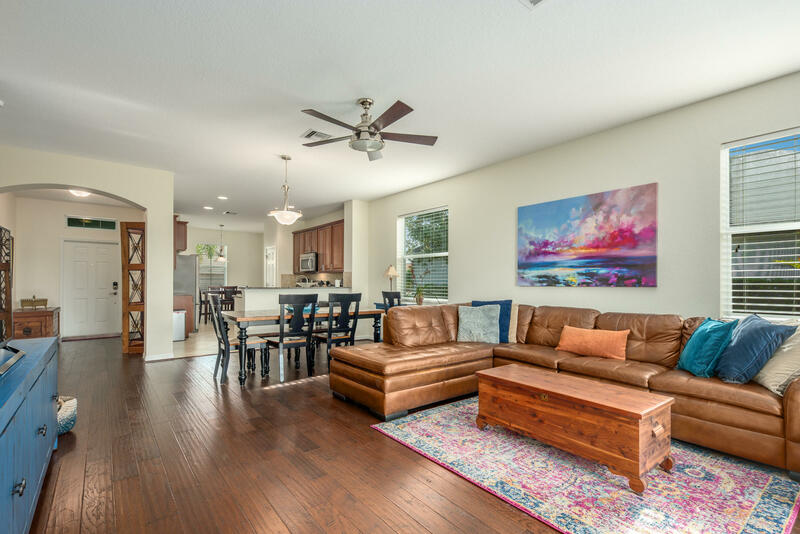 This beautiful home has an open concept with high ceilings, stainless steel appliances, 42'' wood cabinets, granite countertops, high tech security system, wood floors and more! Copperleaf has a guarded gate, 2 lighted tennis courts, a resort style heated swimming pool, fitness center and stunning clubhouse. 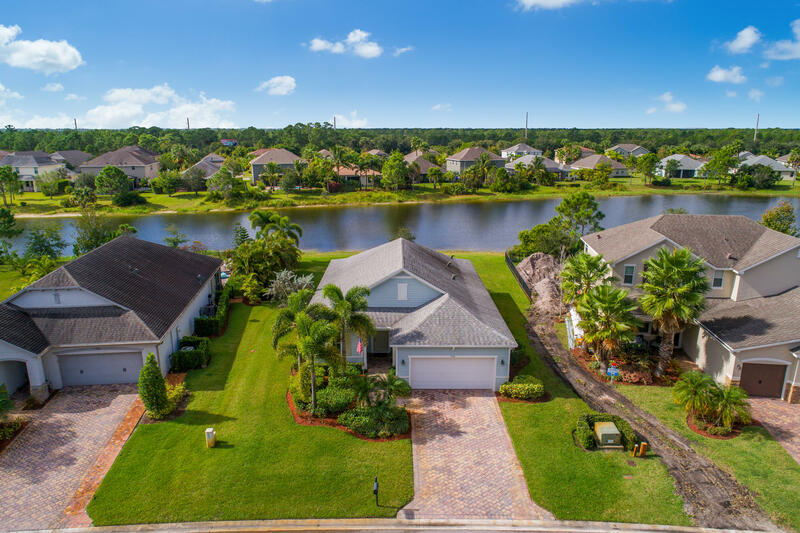 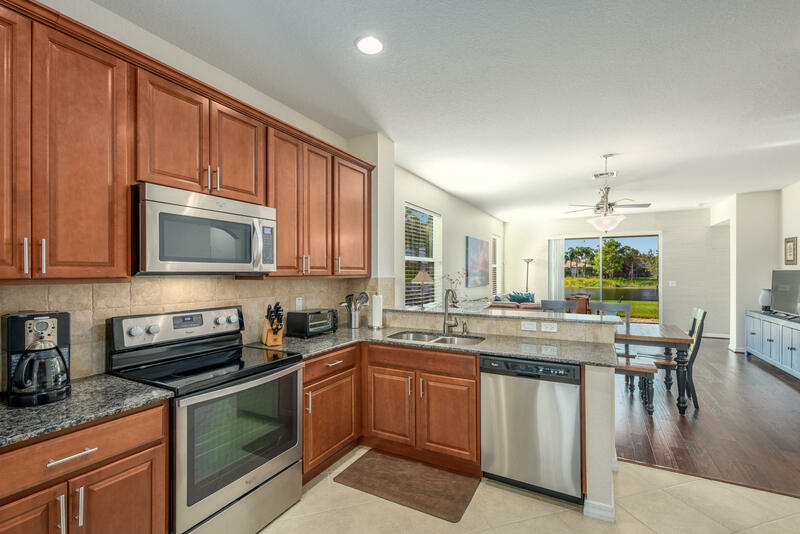 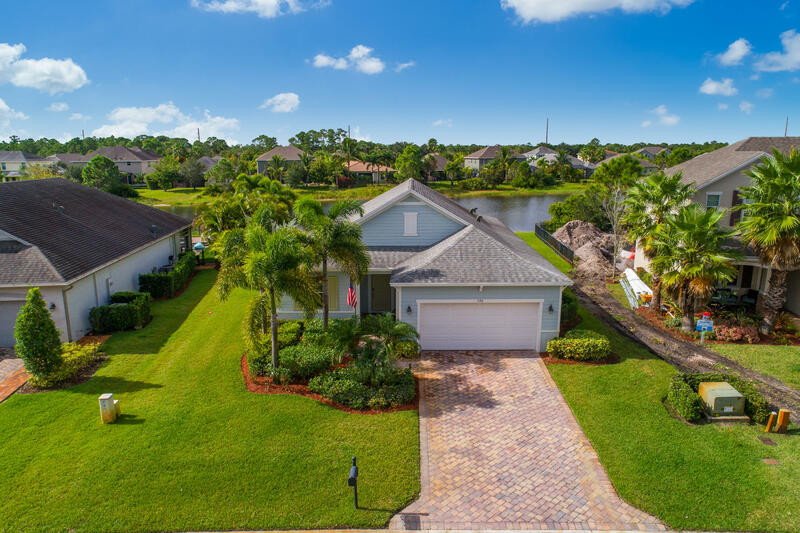 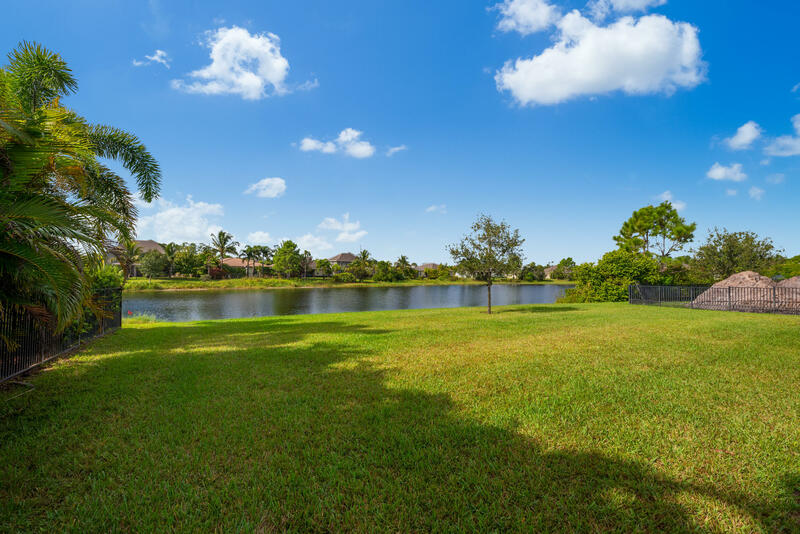 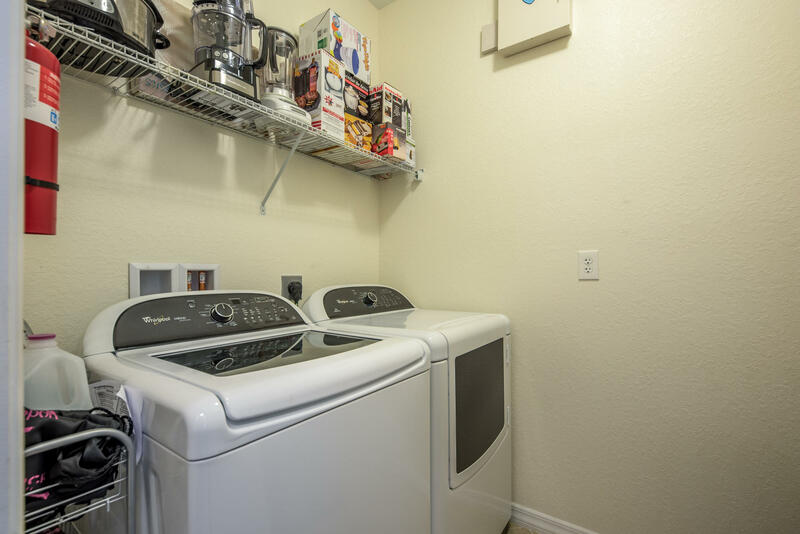 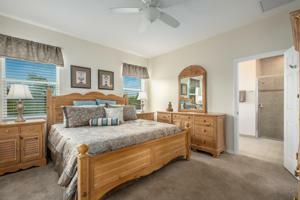 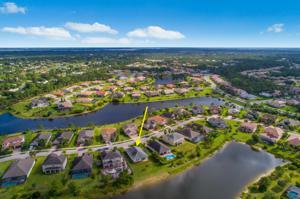 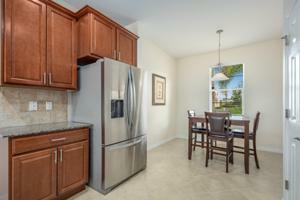 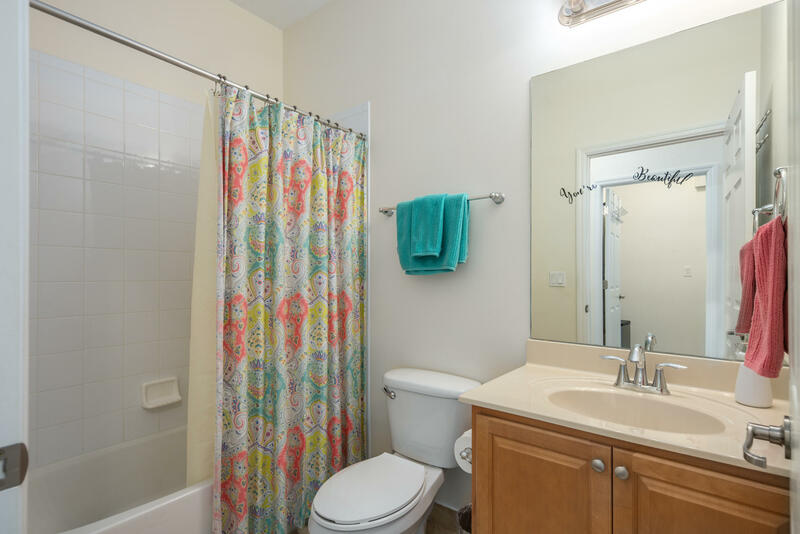 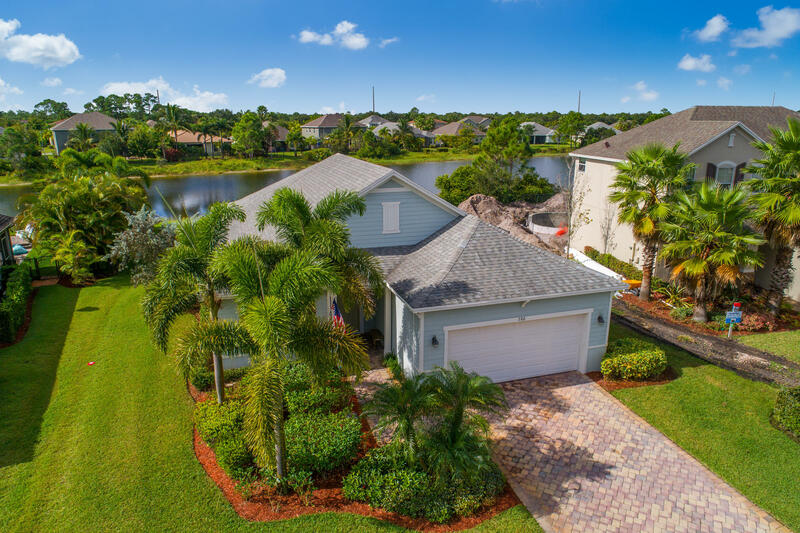 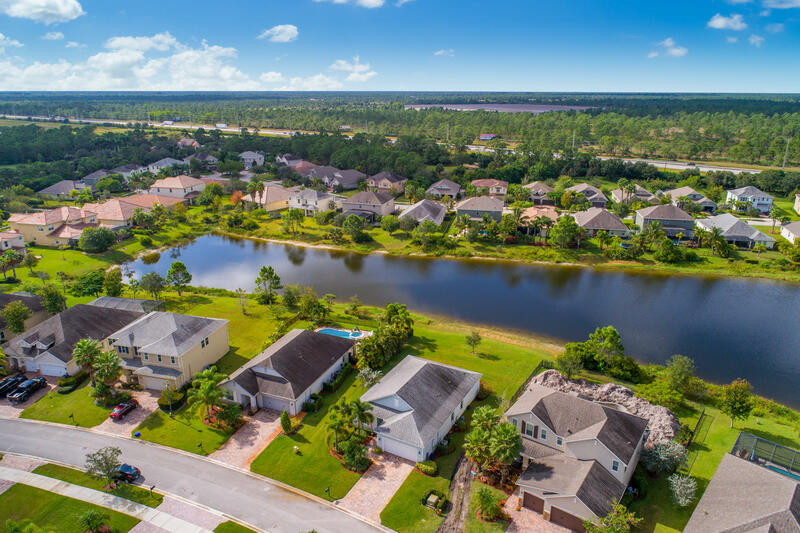 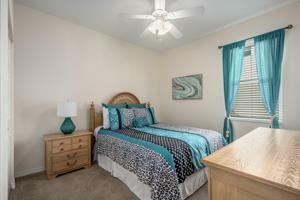 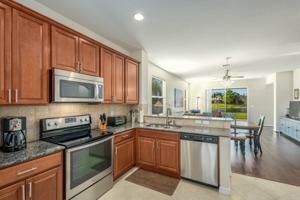 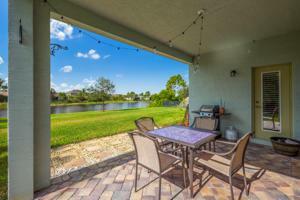 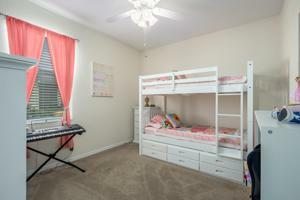 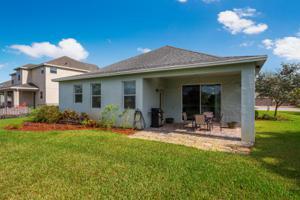 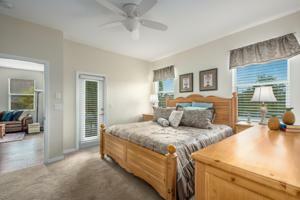 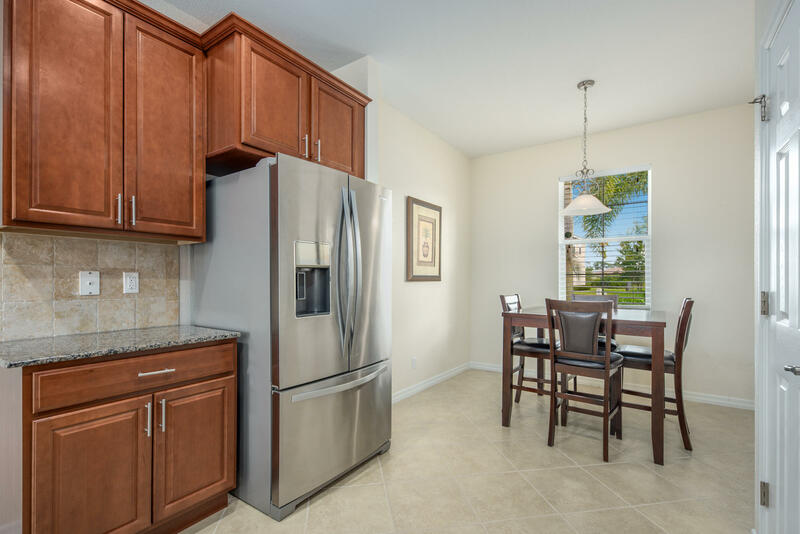 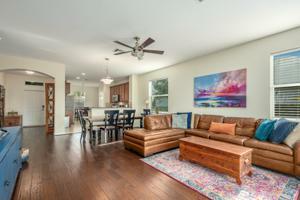 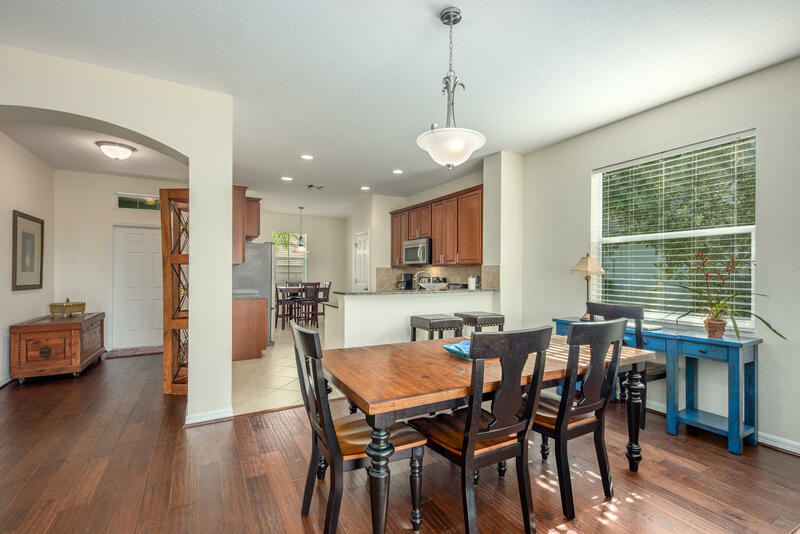 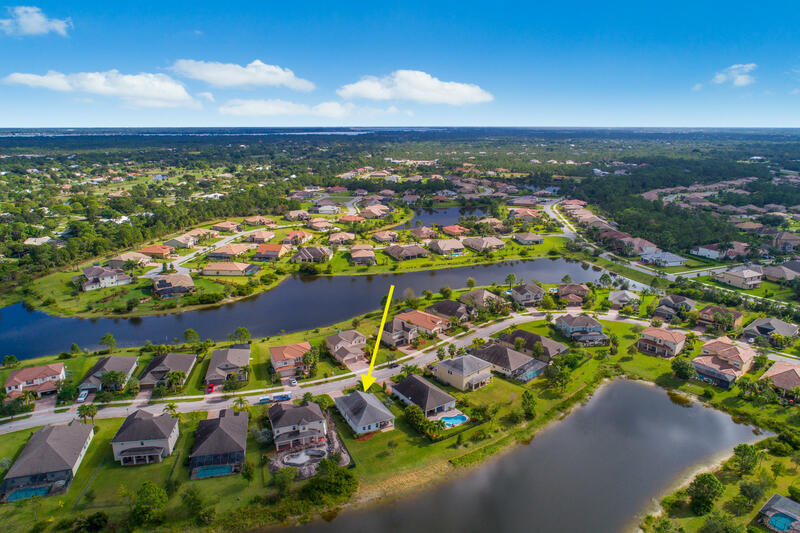 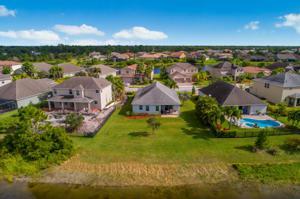 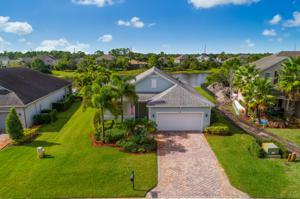 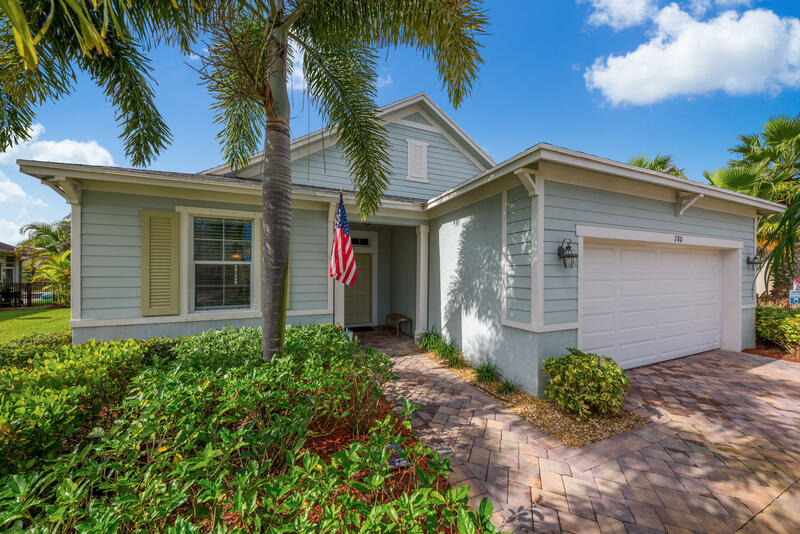 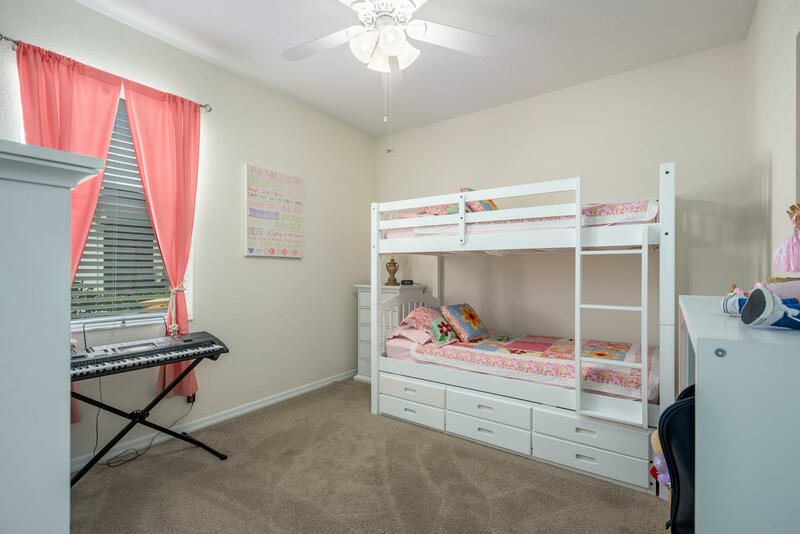 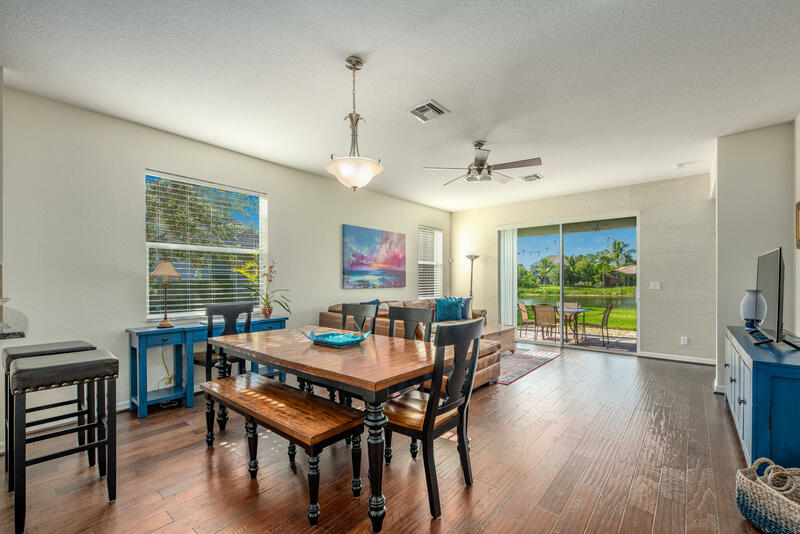 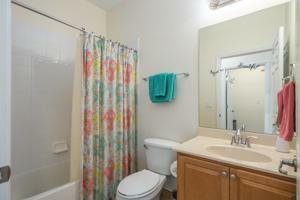 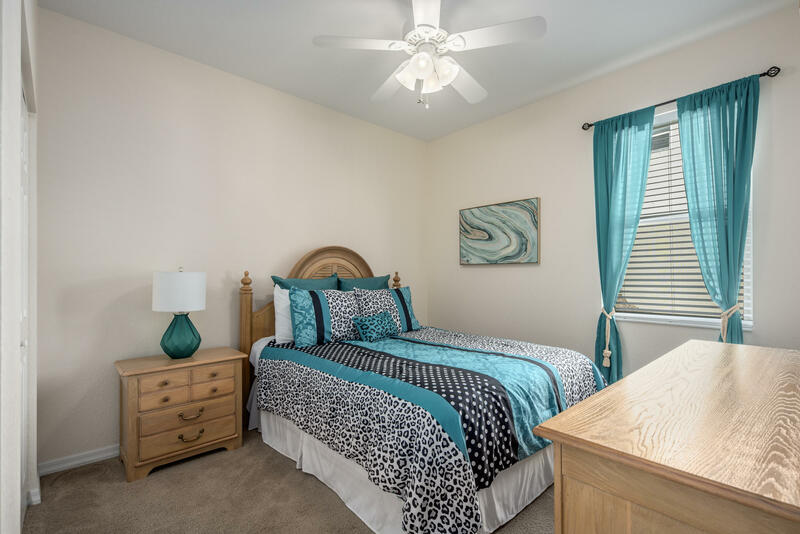 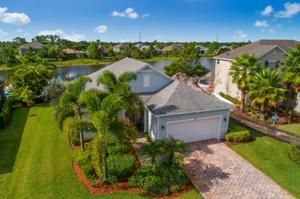 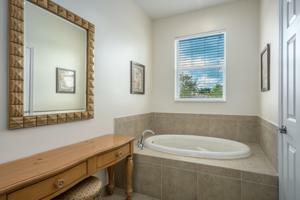 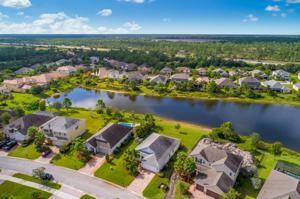 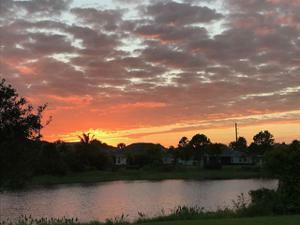 This Palm City location offers the best A rated schools and is only minutes from downtown old Stuart and beaches.